Lawrence, Massachusetts Mayor Dan Rivera is seeking plumbers to assist with the Merrimack Valley explosions recovery. Rivera Tweeted his plea for assistance Wednesday morning as he sought responses as soon as possible. He is seeking the help of independent or union plumbers. Lawrence was one of three towns devastated by a series of explosions on Sept. 13 that resulted in the death of one man, more than 20 injuries and 8,600 displaced residents. 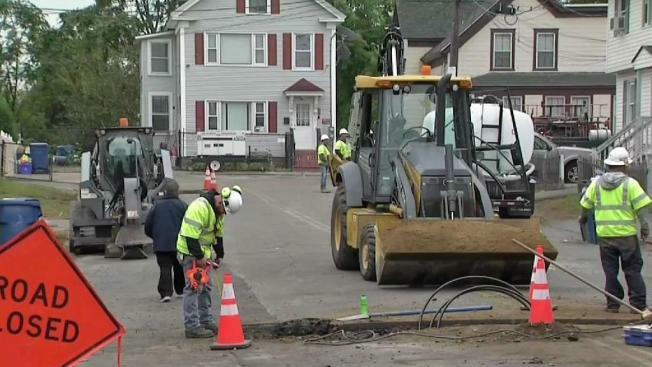 In addition to Lawrence, Andover and North Andover have been on the road to recovery as a result of the disaster while crews work towards a Nov. 19 deadline to replace nearly 50 miles of pipelines.